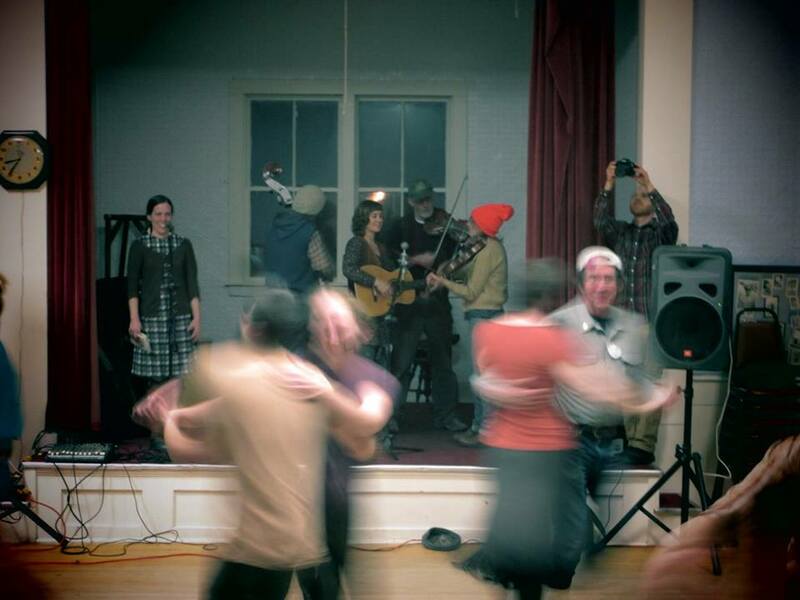 The Montague Square Dance is back! The first dance of the series will be Saturday November 7th, 7-10 pm. At the Montague Common Hall ( montaguecommonhall.org/ FKA the Montague Grange), 34 Main Street, Montague, MA. $5-10 sliding scale. All are welcome, young and old, all dances will be taught. This entry was posted on November 5, 2015 at 4:05 pm and is filed under blogs. You can follow any responses to this entry through the RSS 2.0 feed. You can leave a response, or trackback from your own site.